Weber Thompson’s Interior Design Studio is on the hunt for a new fantastic member of our award winning team. We are a group of nine professionals in an office of over 70 people, working on developer driven, modern projects that range from affordable housing, to restaurants to high end luxury developments. Our ID team is renowned for our fresh, timeless designs coupled with technical rigor, an adherence to ADA standards and a commitment to sustainability. 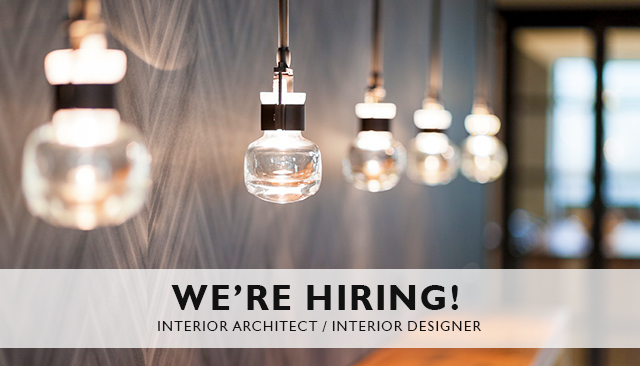 We are looking for an Interior Architect, or a highly technical Interior Designer, who loves to craft the details of a project. Our team develops full construction documents in Revit, and we are looking for someone who can bring their technical expertise to bear on our projects. You have a positive attitude, stay cool under pressure and are looking to work on a range of project types and scales. We want your impeccable eye for details and knowledge on how to document designs. To date you have gone through CDs and ideally, Construction Administration, on a few multi-family projects. You are organized, can think creatively to solve projects, are proficient in Revit and SketchUp and are familiar with the ADA guidelines for accessibility. Experience with programming and unit planning. Must be familiar with ADA / ANSI requirements and have knowledge of building codes and building systems. Strong external communication skills and confidence in interacting with clients, consultants, contractors and internal team members. Must be highly organized, efficient, collaborative, self-motivated/self-directing, reliable, proficient at multi-tasking and detail-oriented. Demonstrates a flexible, proactive and creative personality, well suited to working within a smaller team. Experience with Adobe Creative Suite programs is desired. 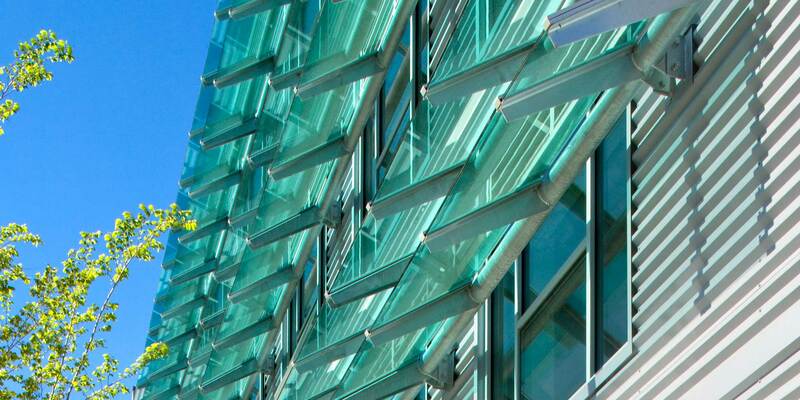 LEED certification is desired, as is a strong understanding of sustainable design. Awareness of the Healthy Materials Initiative is a plus. Weber Thompson, an award winning architecture, interior design, landscape architecture and community / urban design firm is comprised of a great group of people who prioritize collaboration and humor in their day-to-day work. 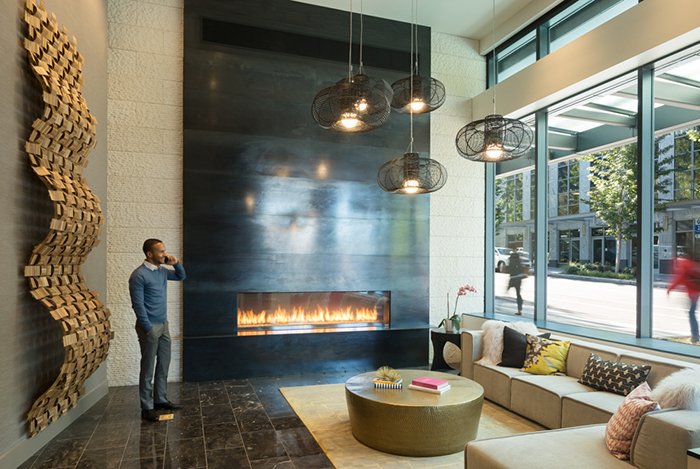 We work in a light filled, passively cooled office building in the middle of the highly energized South Lake Union neighborhood in Seattle. Our office is a friendly and low-key, yet deadline-driven environment. If you meet the requirements listed above, please send your cover letter (important!) and resume to jobs@weberthompson.com. If you don’t meet the requirements, please do not reply, but check back for a job posting that fits your qualifications in the future. Learn more about our interiors team @beyondthetrace on Instagram!